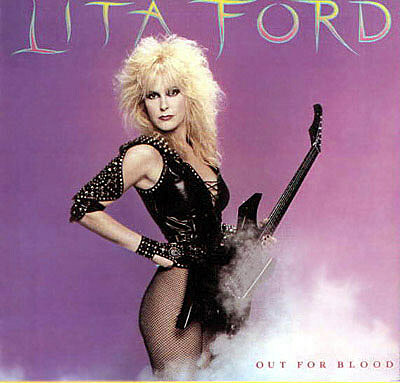 What do Aimee Mann and Twisted Sister have in common? 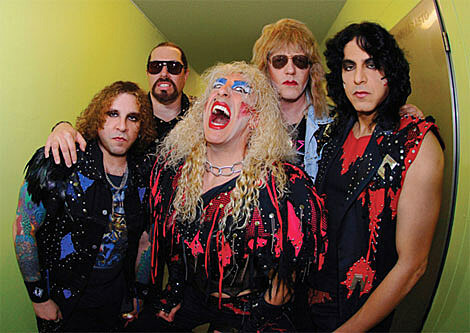 They were both popular in the eighties (though maybe Twisted Sister are the only ones still living in it) and are still at it today, they both put out Christmas albums in 2006, they both played Christmas shows in 2007 (Aimee also played one in 2006), and they both are playing Christmas shows in 2008 – both of which are at Nokia Theatre in NYC in December. 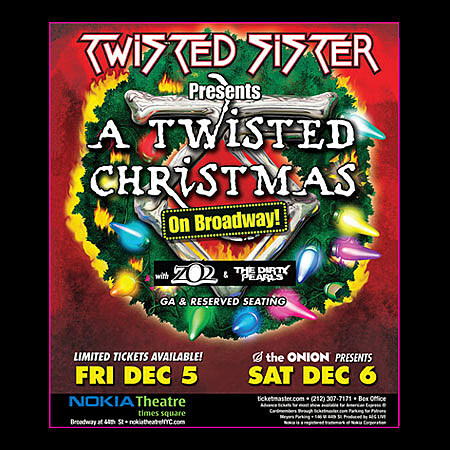 Twisted Sister plays two nights (tickets are on sale), and Aimee Mann plays one (she had two nights, but one was already cancelled) (tickets are also on sale). In case the title confused you Aimee & Dee are not sharing the same bill (just the same BV post, again).